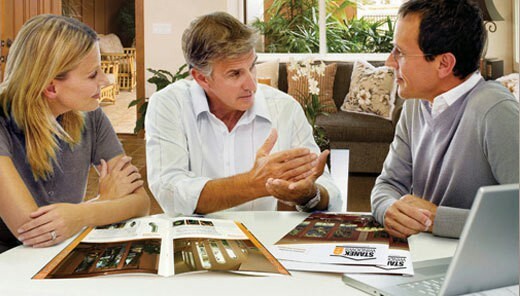 Choose Hunter Douglas window treatments for your home when craftsmanship, energy efficiency, and style matters. At All About Blinds, we’re proud to be a supplier of Hunter Douglas window treatments that are ideal for your home or office space. Hunter Douglas is the home of unparalleled innovations and technologies utilized to make the most of your window treatments. The company’s longstanding commitment to quality and innovation means you’ll feel confident that you received the best possible quality. Hunter Douglas is proud of their American heritage and strives to embed a touch of American design into every style they create. Your home is unique to you, and Hunter Douglas wants to continue to add to that by designing treatments that match any style and budget. All About Blinds is a proud supplier of Hunter Douglas window treatments, shades, blinds and shutters. We carry a complete line in our showroom and one of our talented design specialists will help guide you through the myriad of options. Visit our showroom in Jacksonville, Florida, today to see our collection of Hunter Douglas window treatments and find the right one for your home.